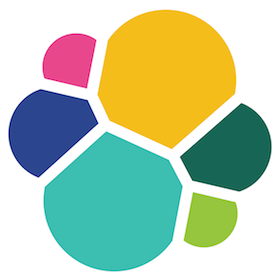 Leveraging CluedIn's powerful APIs, information can be gathered automatically from various sources. Connections to each system can be set up in just a few minutes. Systems can be selected during account setup, or easily added on at any time. 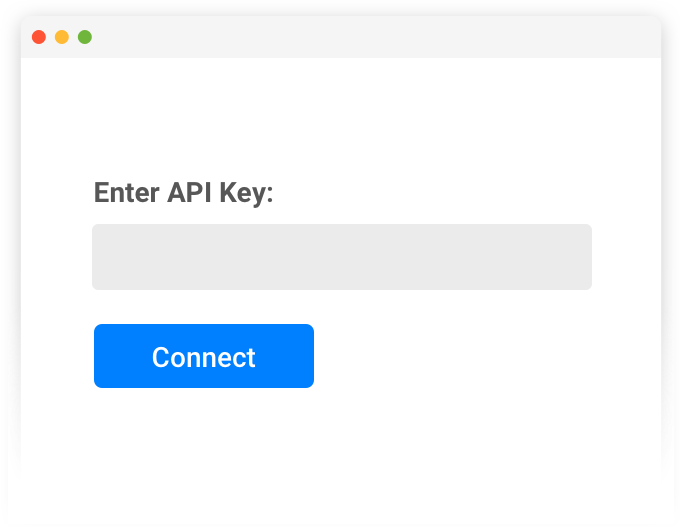 In most cases, simply enter an API key, or log into the system to authorize with the click of a button. Now when you get a data request, IDLink can instantly find every bit of data in every system you’ve added, and add whatever you select to the data request. 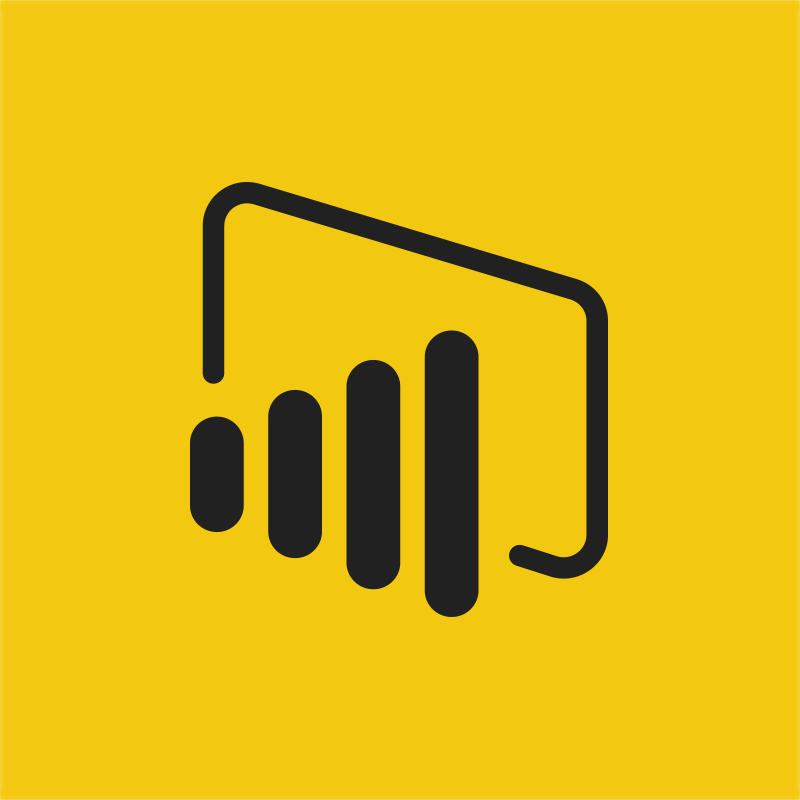 MSSQL is a relational database management system developed by Microsoft. 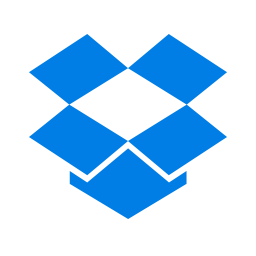 OneDrive is a software-as-a-service provider for managing files. 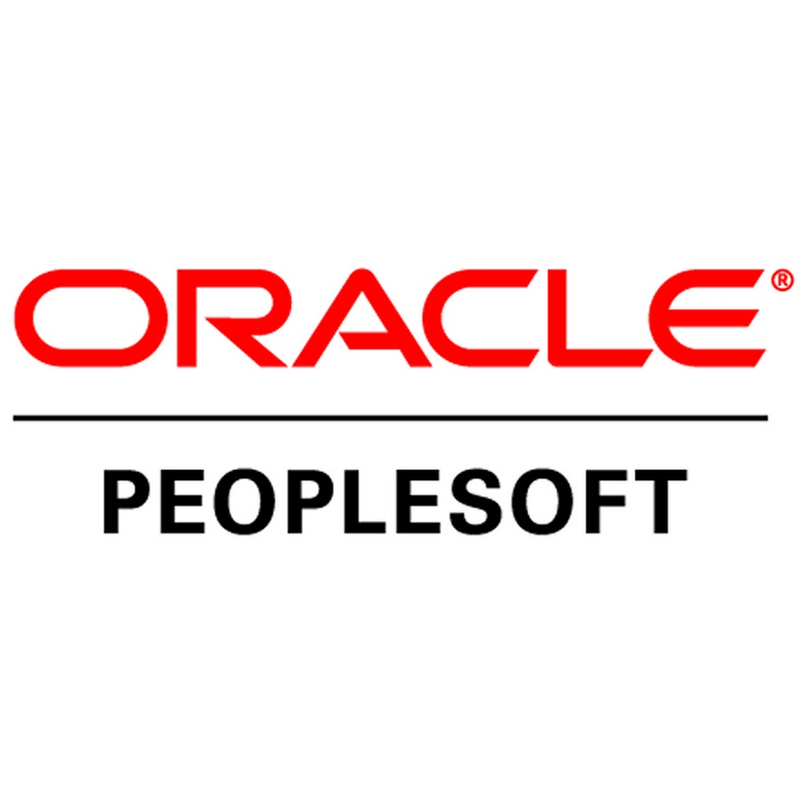 Peoplesoft is a software-as-a-service provider for managing human resources. SAP is a software-as-a-service provider for managing ERP. SendGrid is a software-as-a-service provider for managing email transactions. 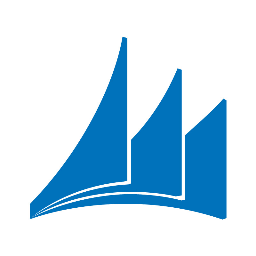 A cloud-based service, hosted by Microsoft, for businesses of all sizes. Skype is a software-as-a-service provider for communication. 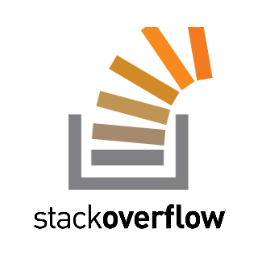 StackOverflow is a software-as-a-service provider for technical knowledge. Stripe is a payment solution for digital businesses. Actimizer is a software-as-a-service provider for phone dialing. Actimo is a software-as-a-service provider for communication. 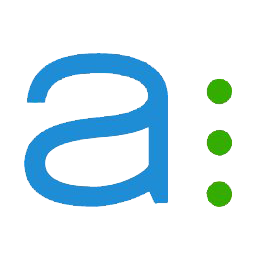 Aha is a software-as-a-service provider of product management tools. 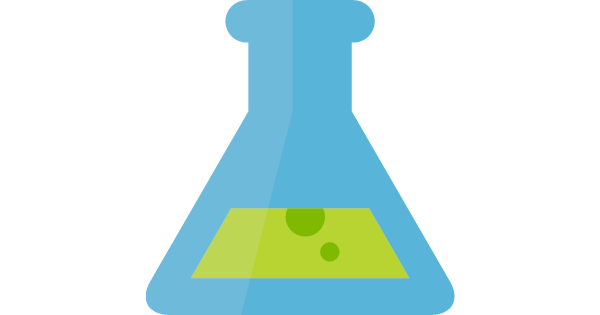 Airbrake is a software-as-a-service provider for error monitoring. 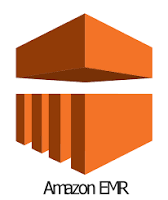 Amazon Redshift is a fully managed, petabyte-scale data warehouse service. Anaplan Connects Your People, Plans and Data In every area of your business. A fast and general engine for large-scale data processing. 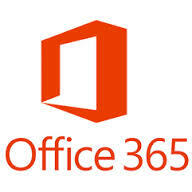 Apptivo is a software-as-a-service provider suite for office tools. Ardoq is a software-as-a-service provider for error monitoring. Asana is a web and mobile application designed to help teams improve communication. 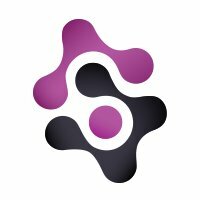 Assembla is a software-as-a-service provider for SVN management. MySQL and PostgreSQL compatible relational database built for the cloud. 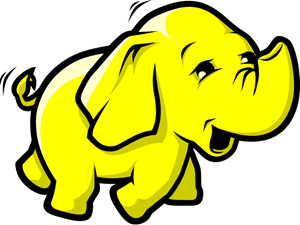 Easily Run and Scale Apache Hadoop, Spark, HBase, Presto, Hive, and more. 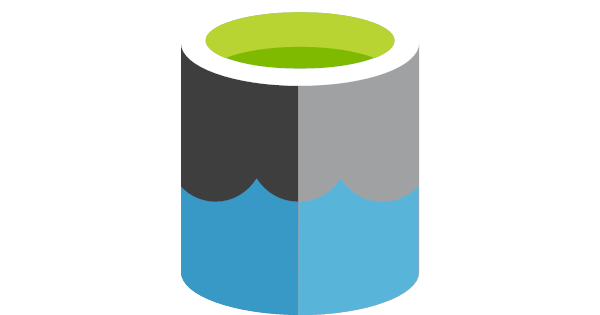 A no-limits data lake to power intelligent action. A powerfully simple browser-based, visual drag-and-drop authoring environment. Bamboo HR is a software-as-a-service provider HR and management of people. Base is a software-as-a-service provider for CRM. 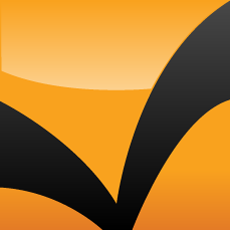 Bing is a search engine created and operated by Microsoft. Bitbucket is a software-as-a-service provider for managing code. 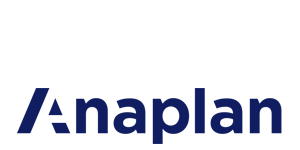 BlueGarden is a software-as-a-service provider for managing payments and salaries. Calendly is a software-as-a-service provider for managing booking of events. CBInsights is a software-as-a-service provider for getting access to rich company data. Chargify is a software-as-a-service provider for managing invoices and payments. Clarizen is a software-as-a-service provider for CRM data. Clearbit is a software-as-a-service provider for getting access to rich company and people data. CloseIO is a software-as-a-service provider for giving sales teams a different style of closing sales. Companies House is a software-as-a-service provider for getting access to rich company data. Customer.io is a software-as-a-service provider for managing customers. 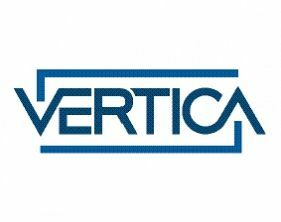 CVR is a software-as-a-service provider for getting access to rich company data. Data.com is a software-as-a-service provider for getting access to rich company data. Derby is an open source relational database implemented entirely in Java. Dinero is a software-as-a-service provider for managing accounting. Docsend is a software-as-a-service provider for tracking document views. Dreamler is a software-as-a-service provider for Visual Design. Drip is a software-as-a-service provider for managing dipr marketing media. 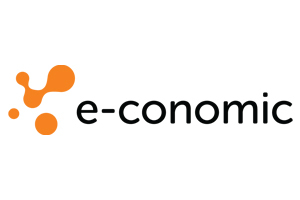 e-conomic is a software-as-a-service provider for managing accounting. Eloomi is a software-as-a-service provider for learning management. Eloqua is a software-as-a-service provider for marketing campaigns. Driving the future of data warehousing and analytics with breakthrough products. Expensify is a software-as-a-service provider for expenses. Falcoc.io is a software-as-a-service provider for managing your marketing channels. 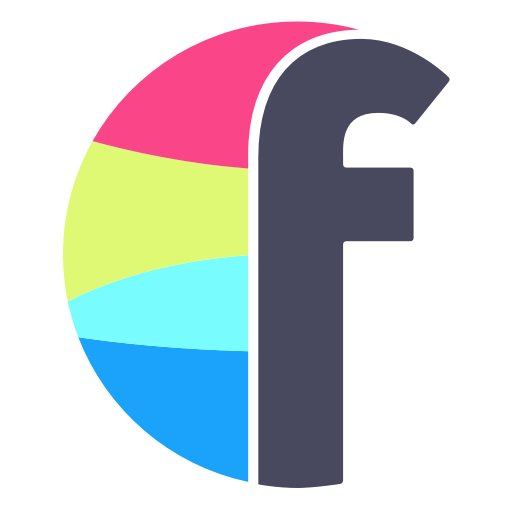 Firmafon is a software-as-a-service provider for managing phone calls and sms. FlowDock is a software-as-a-service provider for managing workflows. Flows is a software-as-a-service provider for managing workflows. Freshdesk is a software-as-a-service provider for managing customer support. Standard network protocol used for the transfer of computer files. 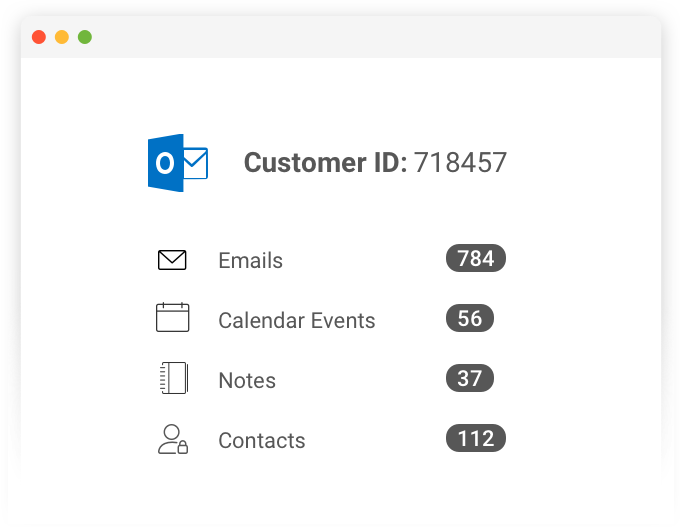 FullContact is a software-as-a-service provider for getting access to rich data. Geckoboard is a software-as-a-service provider for managing social accounts. Gemini is a software-as-a-service provider for project management. Google Adsense is a software-as-a-service provider for managing ads. Google Adwords helps to advertise uor products both online and locally. Google Alerts is a software-as-a-service provider for managing alerts. 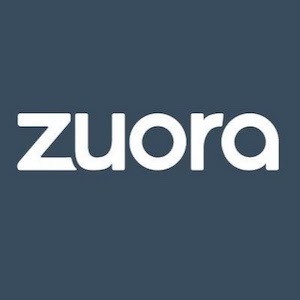 A fast, highly scalable, cost-effective, and fully managed cloud data warehouse. With Google's free online calendar, it's easy to keep track of life's important events. 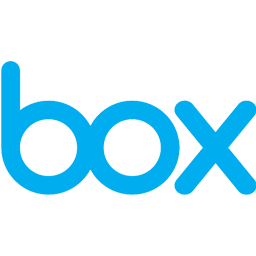 Google Contacts is online address book that easily integrates with other Google products. Google Hangouts is a software-as-a-service provider for proving video communication. Google KnowledgeGraph is a software-as-a-service provider. 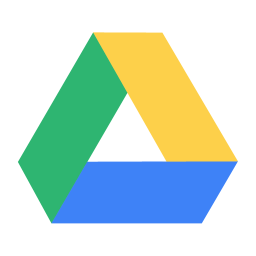 Google Search is a provider for enriching data. Google Trends is a software-as-a-service provider for managing trends. Gravatar is an online social identification provider. Heroku is a software-as-a-service provider for hosting web applications. HipChat is a software-as-a-service provider communicating internally. Hotjar is a software-as-a-service provider for recording website visits. Discovery of facts, patterns in data, and ad hoc reporting. IBM Db2 contains database-server products developed by IBM. 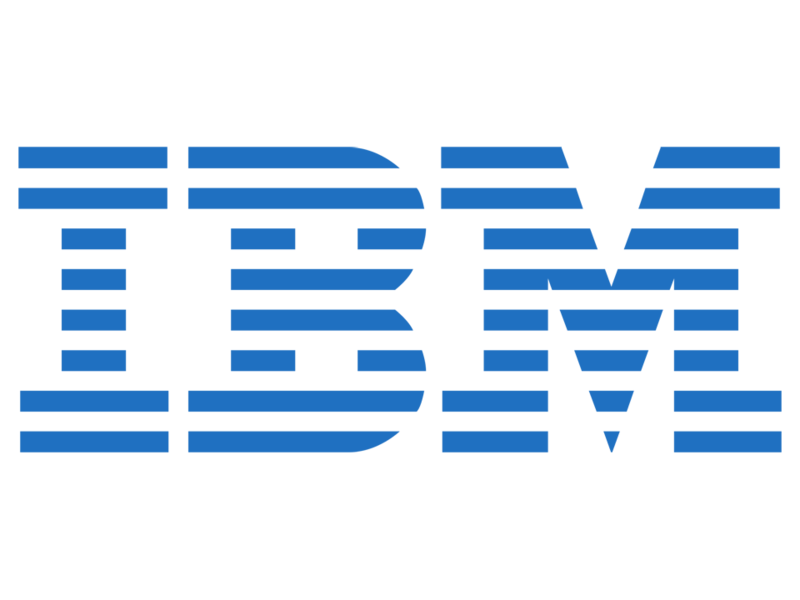 IBM Db2 AS400 Db2 contains database-server products developed by IBM. IBM Informix is a secure embeddable database. Insightly is a software-as-a-service provider for managing customers. 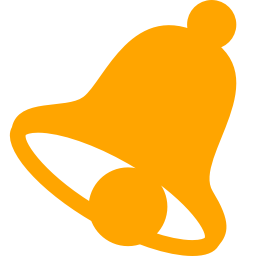 Intercom is customer messaging and communication platform. Jive is a software-as-a-service provider for managing projects. 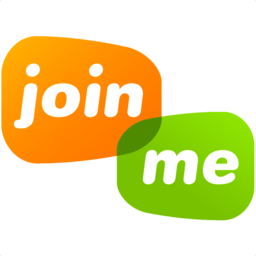 JoinMe is a software-as-a-service provider for managing online video meetings. Klout is a software-as-a-service provider for social media scoring. 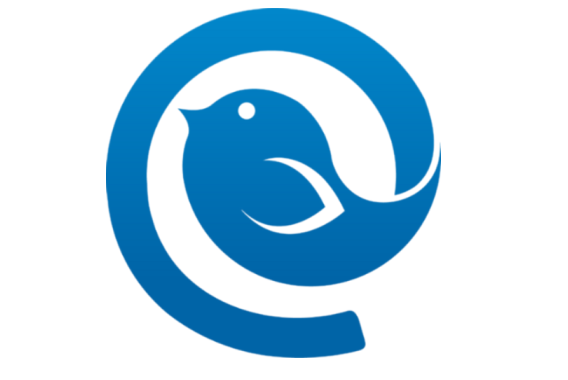 MailBird is a software-as-a-service provider for helping with email. Mailchimp is email marketing platform. 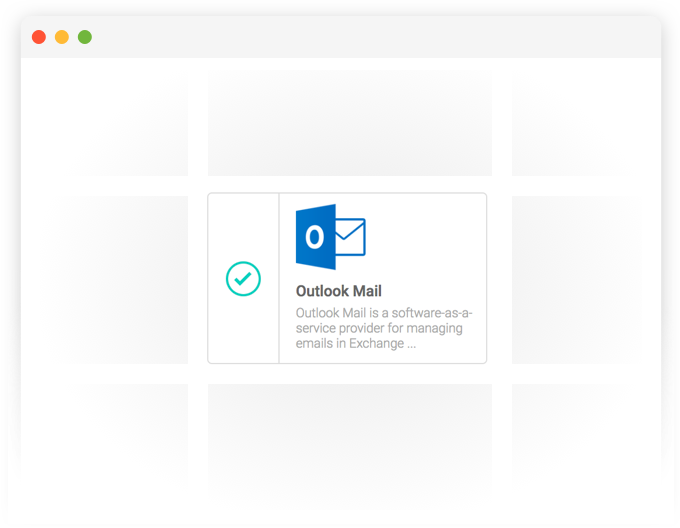 Mailgun is a software-as-a-service provider for managing email. Mandrill is a software-as-a-service provider for managing transactional email. 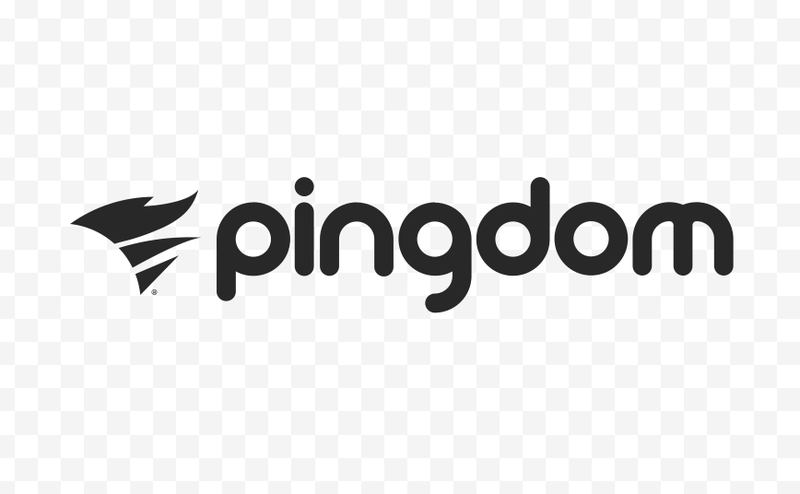 Message Bird is comunication platform for SMS, chat and and voice calling. Microsoft Teams is a software-as-a-service provider for internal communication. 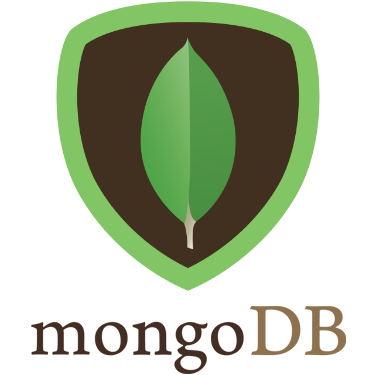 The best way to deploy, operate, and scale MongoDB in the cloud. Nimble is a software-as-a-service provider for managing customer data. 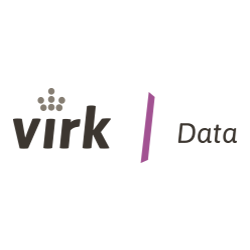 OneNote is a software-as-a-service provider for managing notes. Owler is a software-as-a-service provider for enriching data. Pager Duty is a software-as-a-service provider for monitoring server uptime. Pardot is a software-as-a-service provider for managing customer data. 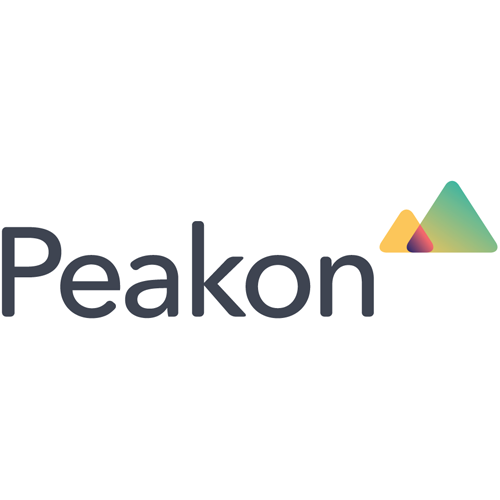 Peakon is a software-as-a-service provider for managing employee engagement. Planday is a software-as-a-service provider for managing employee scheduling. PostgreSQL is an object-relational database management system (ORDBMS). 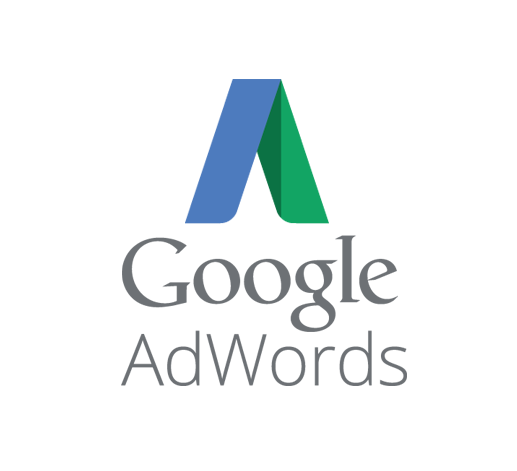 Prosperworks is a software-as-a-service provider for CRM over the Google Suite. Qlik is a software-as-a-service provider for Business Intelligence. 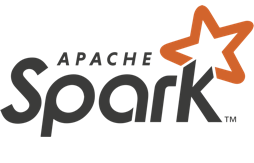 A data science software platform developed by the company of the same name. RSS is a subscription service that allows you to listen to streams of data. 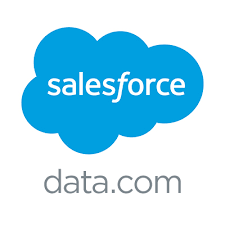 SalesforceIQ is a software-as-a-service provider for managing customer sales. 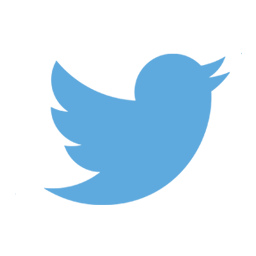 Salesloft is a software-as-a-service provider for sales cycles. 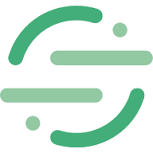 Scrive is a software-as-a-service provider for e-signatures. Segment is a software-as-a-service provider for managing customer segments. SimilarTech is a software-as-a-service provider for enriching company data. SimliarWeb is a software-as-a-service provider for enriching company data. Sitecore is a Content Management System for managing websites. SugarCRM is a software-as-a-service provider for managing company data. SurveyMonkey is a software-as-a-service provider for managing surveys. SVN is a software-as-a-service provider for managing source code. Tatango is a software-as-a-service provider for customer success. Teamwork Desk is helpdesk solution for your customers. Templafy is a software-as-a-service provider for managing document templates. 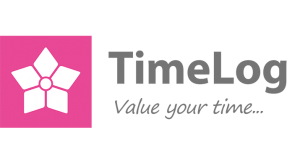 Timelog is a software-as-a-service provider for logging time for work. Twilio is a software-as-a-service provider for managing SMS data. Purpose built from the very first line of code. 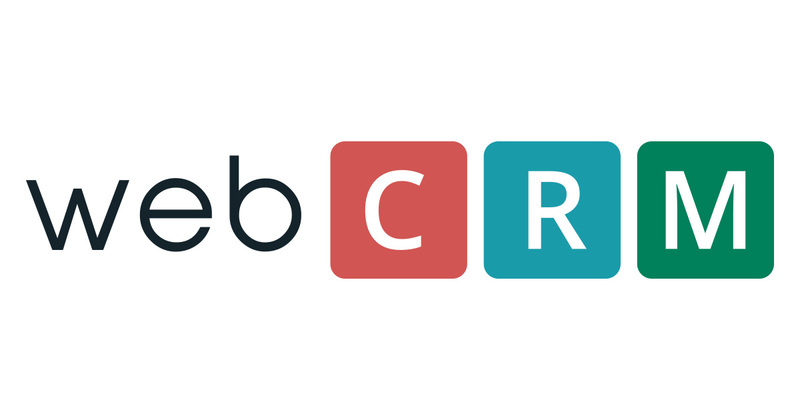 Web Crawler is a service that allows you to crawl websites for structure data. WebCRM is a software-as-a-service provider for managing company data. Wikipedia is a software-as-a-service provider for enriching data. Wordpress is a Content Management System for your blog or website. Workday is a software-as-a-service provider for managing human resources. Wrike is a software-as-a-service provider for managing projects. 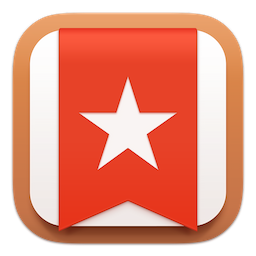 Wunderlist is a software-as-a-service provider for managing to-do lists. 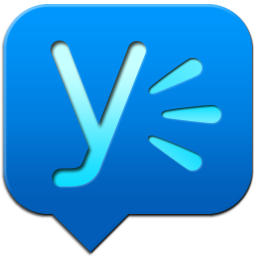 Yammer is a collaboration tool for easier communication inside your company. YouTube is a software-as-a-service provider for managing social videos. Zapier is a software-as-a-service provider for pushing new data between systems. Zoom is a software-as-a-service provider for manaing video conferencing. Can't find the integration you're looking for? We can build an integration for you. Contact us through our contact page, or book a call with us using the link below so we can discuss your needs.